Need a hand with the stag party planning? 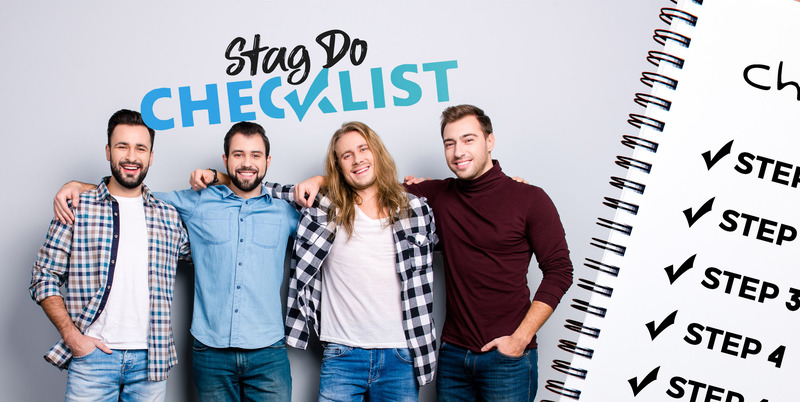 Grab your own stag do planning checklist and take a bit of the stress off your shoulders. Inside, you'll find all the tips, tricks and details you need to make the upcoming last night of freedom one to remember! Whether you're organising your own do or you're the best man, we've got you covered. Write on our wall "I would Like the Stag Party Planner Checklist"
We will send you the Stag Party Planner Checklist.